GAP Insurance is designed to protect you against the financial shortfall that you may be exposed to if your vehicle is subject to an insurance "total loss" because it is written off or stolen. There are 450,000 vehicles "written off" and another 70,000 vehicles stolen and unrecovered in the UK every year* and this means thousands of UK motorists going through the hassle, inconvenience and stress of dealing with the aftermath. For those motorists who rely only on a comprehensive motor insurance policy, they could unfortunately be in for one further shock: they are likely to get back a lot less than they paid for their vehicle, and may even end up still owing their finance company money for a car they no longer own. This is due to the way motor insurance policies work. It doesn't matter to your motor insurer how much you originally paid for your car, or how much money you still owe on it. They will base their assessment of the vehicle's worth on its current market value at the time of the claim. This can often leave customers with a large financial shortfall. Cars, vans and motorbikes all depreciate in value as they age and accumulate miles on the clock and unfortunately this depreciation is quickest in the early years of ownership. This means that a vehicle can easily lose 30% of its value in the first year that you own it, and be worth just half what you paid three years down the line. 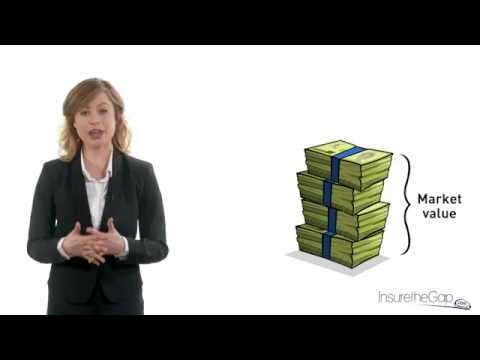 So if, for example, you are unfortunate enough to suffer a total loss after just a few months of ownership you could be considerably out of pocket when you get your insurance settlement. Vehicle Finance is increasing in popularity and is now the main way that people finance vehicle purchases. In 2006, just 46% of new car sales used vehicle finance but by 2013 this had risen to over 76% and this trend seems to be continuing. 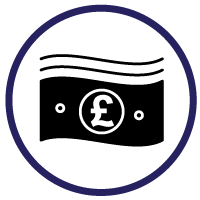 It's easy to understand why; interest rates are at an all-time low and there have been some fantastically competitive offers from manufacturers and dealers in recent years which makes spreading the costs of the vehicle incredibly appealing, however vehicle finance represents a further risk in the event of a total loss. This is because your vehicle will usually depreciate much more quickly than the outstanding balance on your finance agreement, particularly if you were not in a position to provide much of a deposit. This means that thousands of UK motorists could find themselves still paying for finance agreements on vehicles they no longer own - unless they have a GAP Insurance policy. Thankfully there are options available to customers to protect them against these financial shocks. GAP Insurance (Guaranteed Asset Protection) has been around for a number of years and is traditionally sold by motor manufacturers and dealers alongside the vehicle purchase. 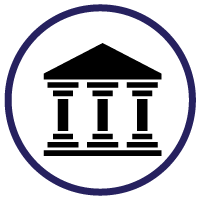 However, these policies are typically expensive and consumers are not in a position to fully consider their options or obtain competitive quotes. For this reason, the CMA (Competition and Markets Authority) investigated the market and the way in which GAP Insurance was sold. They found the way in which these policies were sold was not competitive and did not provide enough choice for consumers. In September 2015 the law was changed to prevent motor manufacturers and dealers from selling GAP insurance at the same time as they sell a vehicle. Instead, motorists are encouraged to shop around and obtain quotes from independent 3rd parties like InsuretheGap.com. Our policies are designed to offer complete peace of mind and save you money compared to the GAP insurance offered by the motor trade. 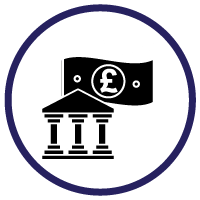 We offer full flexibility, whether you want to cover the gap to your finance shortfall, or the original purchase price of the vehicle. Get a quote today to see how much you could save. Combined Total Loss GAP Insurance pays the gap between your insurance settlement and what you paid for your vehicle, or your outstanding finance balance. Our Return to Invoice GAP Insurance pays the gap between what you paid for your vehicle and your motor insurance settlement. Get an instant quote today! If a large proportion of your vehicle is funded by finance you could end up owing the finance company more than your insurance settlement. This policy covers the GAP. 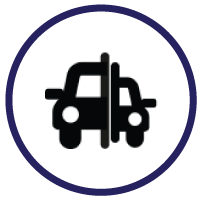 Our Vehicle Replacement GAP Insurance pays the gap between your insurance settlement and what it would cost to replace your car on a like-for-like basis. 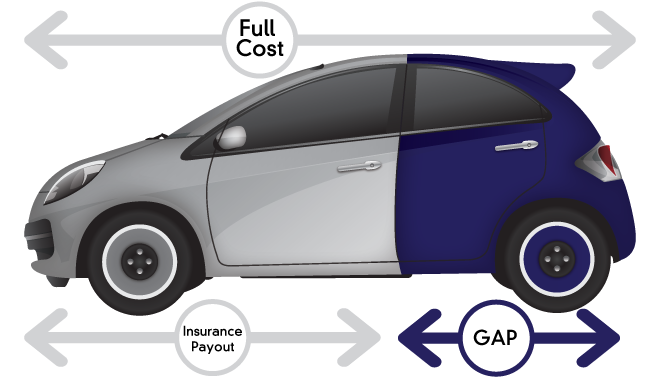 This is an optional upgrade which is available alongside the purchase of a GAP insurance policy through InsuretheGap.com. Total Loss Assistance is designed to pay customers a fixed benefit amount in the event that they suffer a total loss on their purchased vehicle and protects against some of the additional out of pocket expenses associated with the inconvenience of having a vehicle written off or stolen.